receiving this award in front of everyone at a school assembly, all the kids receiving awards and myself, were taken outside to be photographed with our awards. Our pictures were then proudly displayed in the cafeteria. I was so proud of that accomplishment, and it motivated me to continue to be a good citizen at school, and receive more awards in the years to come. Proof that positive reinforcement does work! 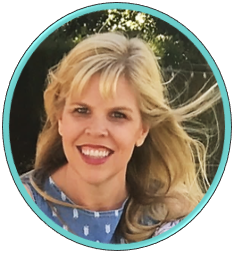 You may have had similar experiences as well, and as teachers and parents, we want our kids to also have those positive experiences. For when everyone is doing their part and being a good citizen, things run smoothly, kindness is spread, and learning is fostered. Patriotism is defined as showing love and support for one's country. Digital Citizenship is defined as appropriate and responsible behavior in regards to technology. Discuss famous good citizens. (Martin Luther King, Abraham Lincoln, etc.) What made them good citizens? 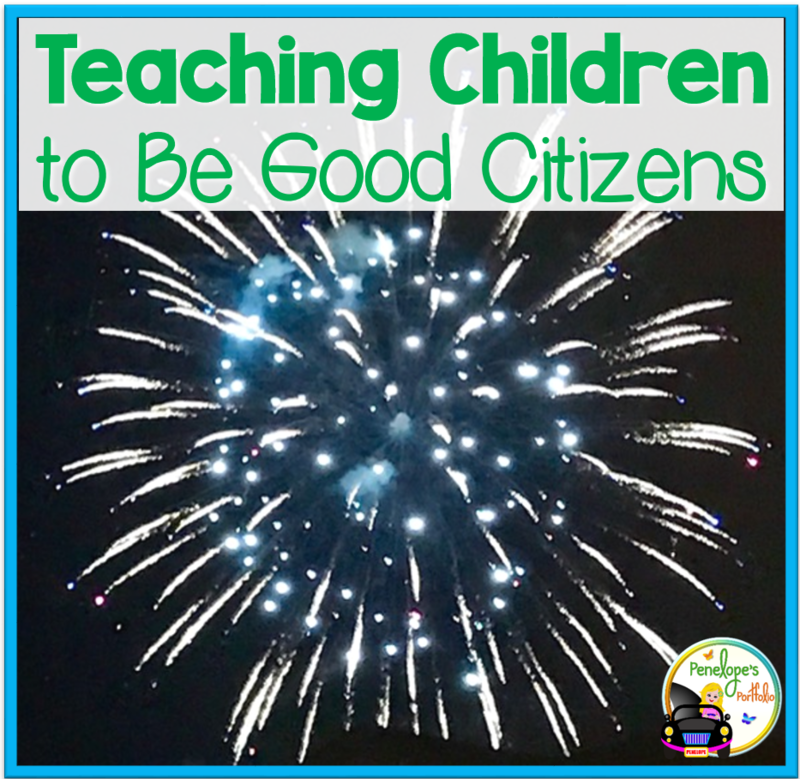 Make a list of ways to show good citizenship. Include personal examples of good citizenship. Brainstorm ways to give back to one's community or school. Ideas may include: planting a garden, cleaning up school grounds, helping those in need, etc. Make classroom (or personal) rules together. Discuss the importance of each rule and general consequences. Learn patriotic songs, poems, and read good citizen books. Encourage children to share these with others or in front of a class. Visit a government official in the community, or have them visit your class. How does this person show good citizenship? In addition to those ideas, I have created a Good Citizen Packet filled with activities, printables, posters, and awards, which may be found here. 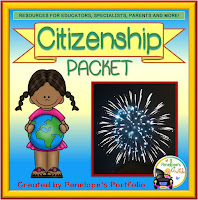 What s your favorite way to show good citizenship?